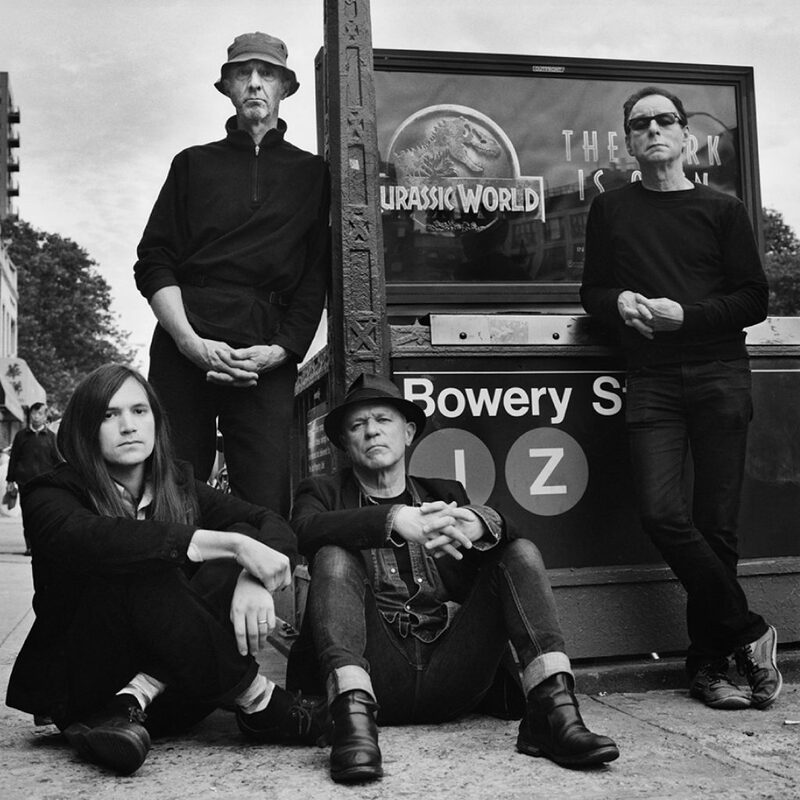 Wire played their first official concert as a four-piece on April 1st, 1977 and became the voice of a post-punk generation. Their debut, Pink Flag, was released that same year and inspired the next generation. They’re revered masters who many have tried to copy, but none have come close. Wire have never stopped moving forward. They brought synthesisers into their sound, and, over the decades, their changes, twists and realignments have made them hard to pin down. Their latest and sixteenth – yes, sixteenth album – Silver/Lead, shows no signs of them stopping. “We’re the most famous band you’ve never heard of,” Colin Newman has said with self-deprecating humour. We know they remain masters of their craft.